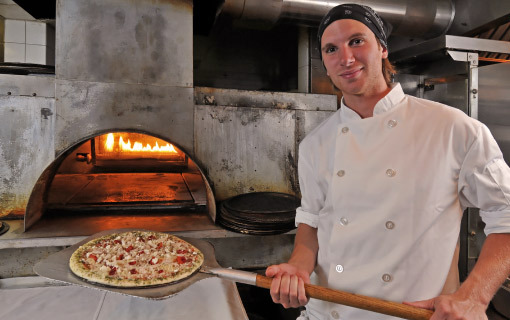 The Meatball Pizza & Pasta delivers the fun experience that dining should be. The restaurant offers great Italian inspired food, attentive servers and moderate prices coupled with a relaxed, friendly atmosphere. 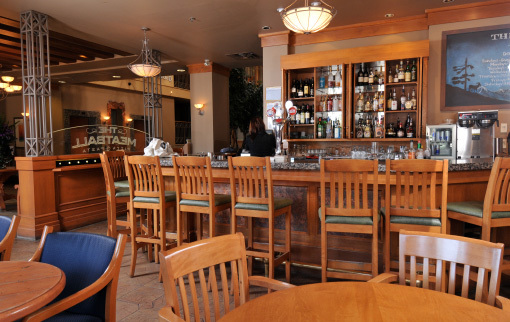 Our open kitchen prepares flavourful pasta dishes, stone-hearth oven thin crust pizzas, tantalizing meat and vegetarian entrees and a variety of house made appetizers and delicious desserts! Join us for breakfast or dinner. 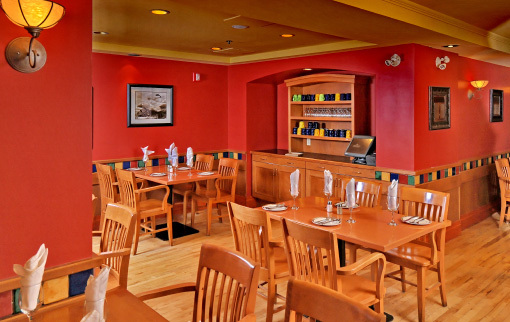 Our menu offers a variety of Italian favorites including pastas, stone-hearth oven pizzas including gluten free, entrees and a variety of appetizers and desserts! 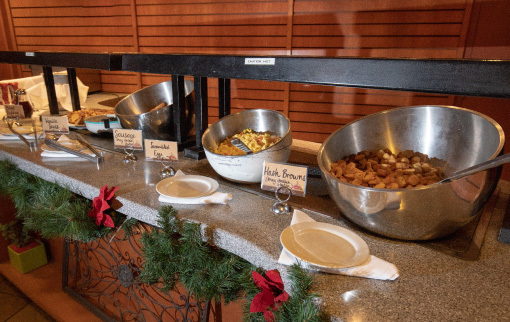 Our breakfast buffet includes a variety of hot and cold items. 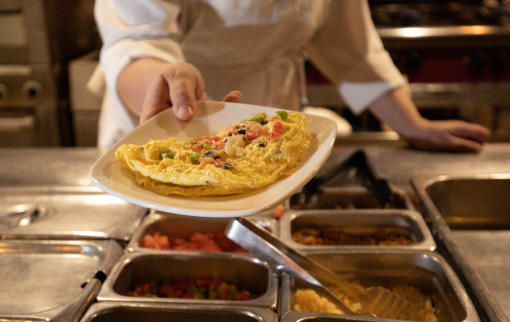 Some favourites include cereals and pastries, eggs and meat dishes, a made to order omelette station and locally sourced coffee. 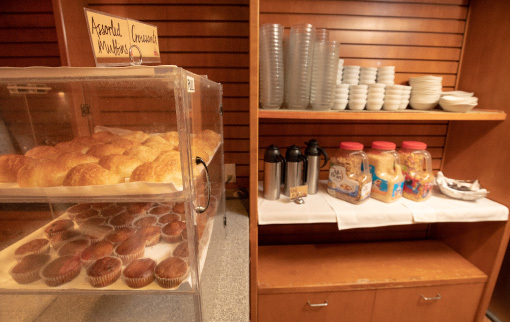 As always, we are proud to cater to our gluten-free guests at breakfast as well. *Hours of Operation are subject to change for different seasons.